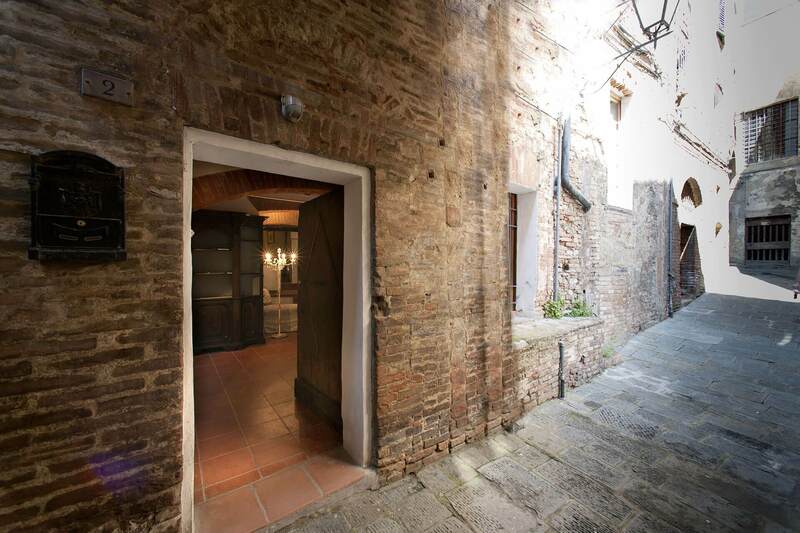 For those who want to stay in vacation rentals in downtown Siena to take in all that the city has to offer in complete freedom, Casa Percennesi Apartments Siena boasts a unique location. 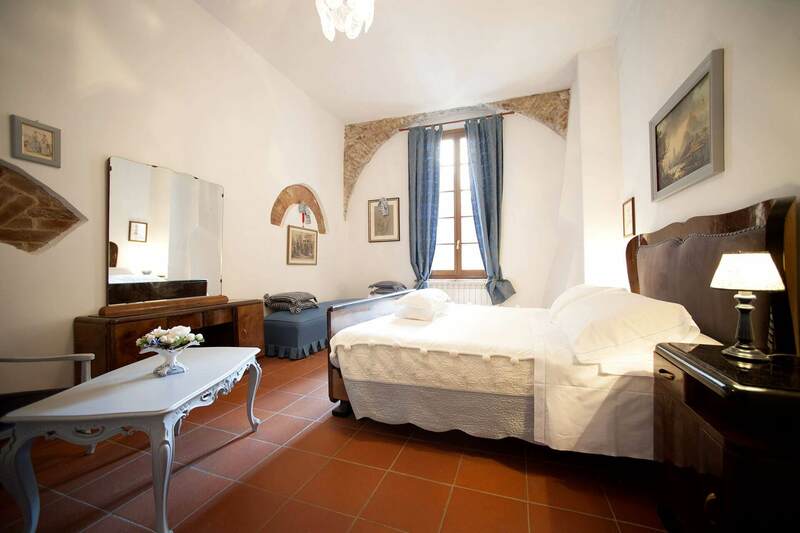 Close to the Accademia Chigiana and behind Piazza del Campo, in an age-old building, the 70 sqm apartment has a living room, kitchen, bathroom, very large bedroom with a queen size bed and a twin bed. 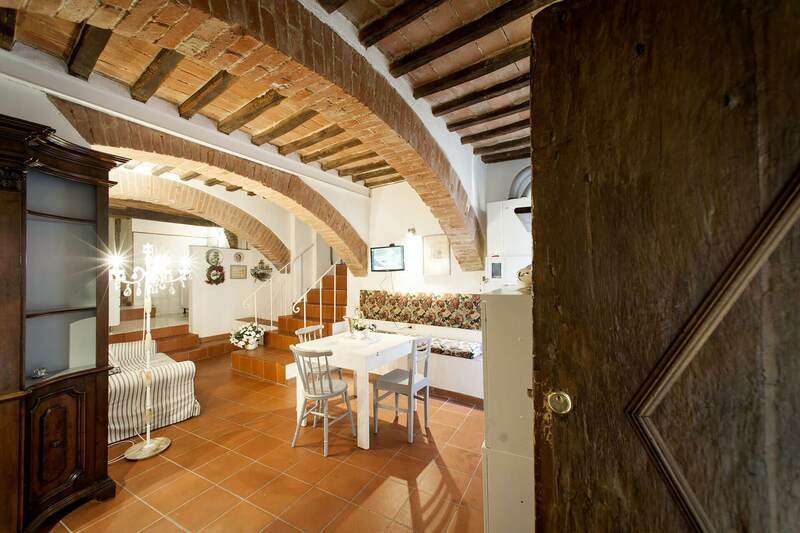 The ceilings with age-old beams, exposed brick walls and Tuscan terracotta floors all contribute to make this a truly unique apartment. Check-in from 3:00 p.m. to 6:00 p.m.